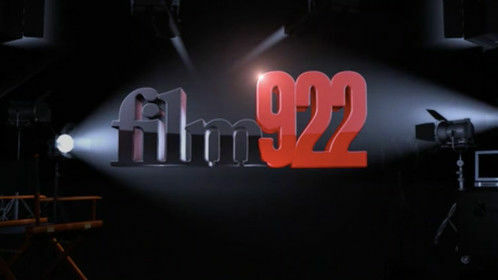 I am one of the founding owners of Film922 In New England. 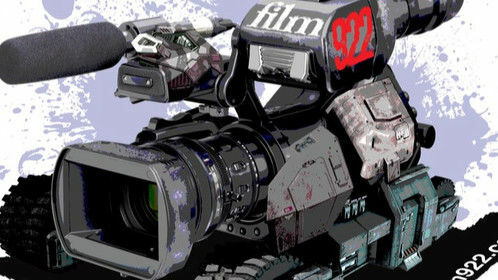 We create content for corporate clients including commercials, marketing films, sizzle videos, documentary, demonstration etc. We also provide crew for productions in New England We have a 1000 sq. ft stage, production office and a private edit suite in Pawtucket RI.